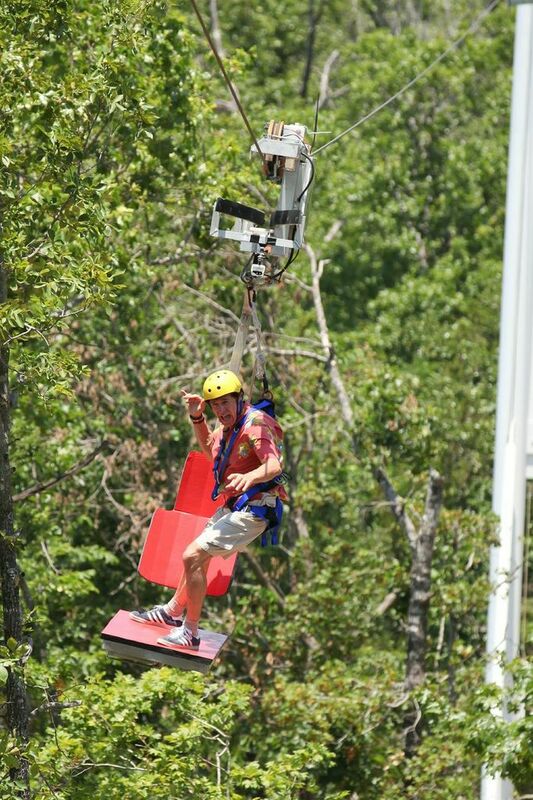 Revolutionary 3 dimensional (multi-vector) thrill rides will take ziplining to a whole new level. Inside and outside turns as well as dips and hills will soon be possible with new detachable trolley technology. 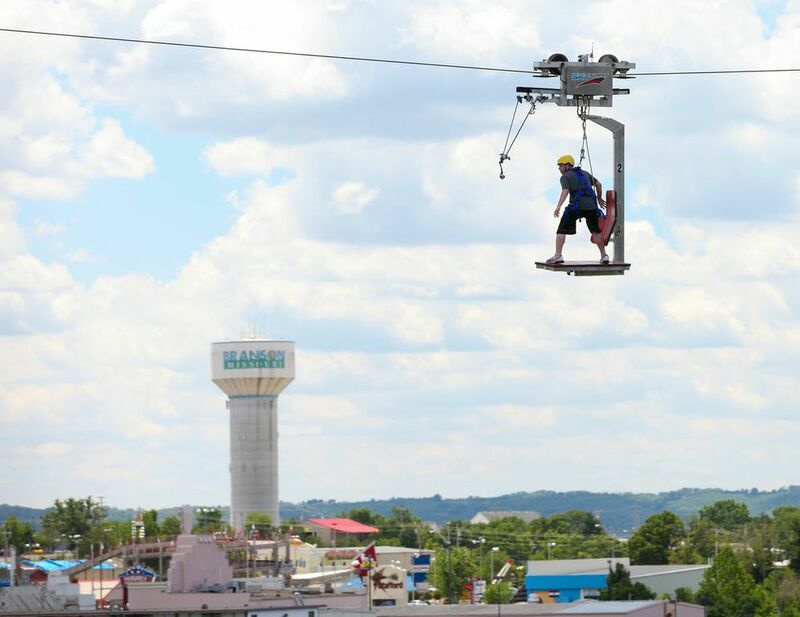 Exciting hybrid powered products are destined to take the zip line experience to a new dimension. 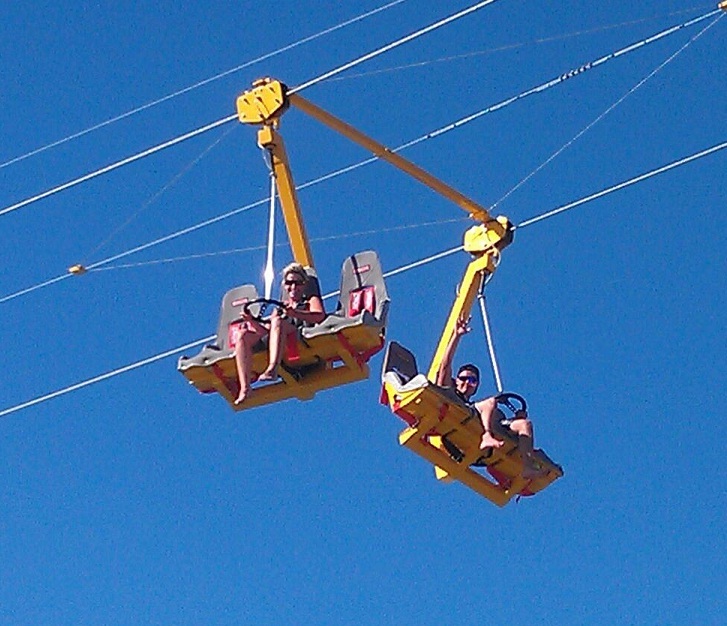 We believe these will offer guests a thrill ride or transport option that may go from 0-60 mph (100kmh) in 6 seconds. 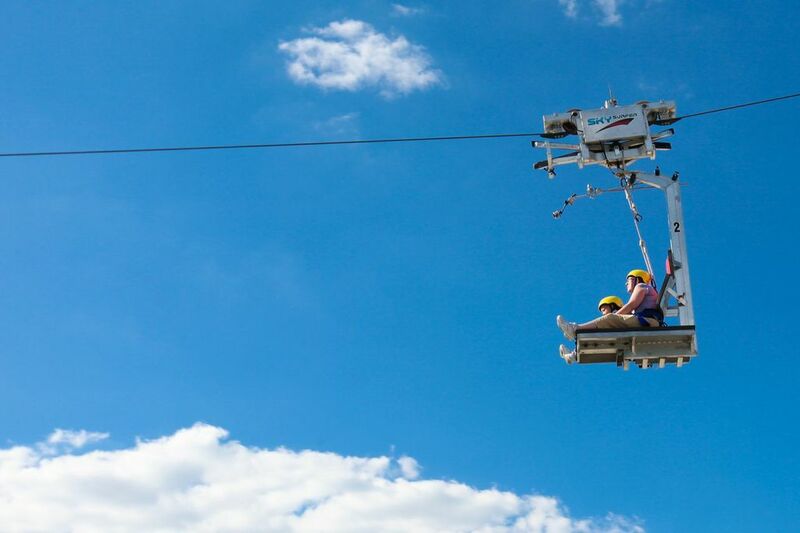 It is expected that rides will be able to span up to 1,000 meters in length and allow for up to 6 guests per trip. It is expected that guests will be able to manipulate their flights e.g. spin their carriage manually (or it can be programed to spin) 360 degrees while flying through the air. 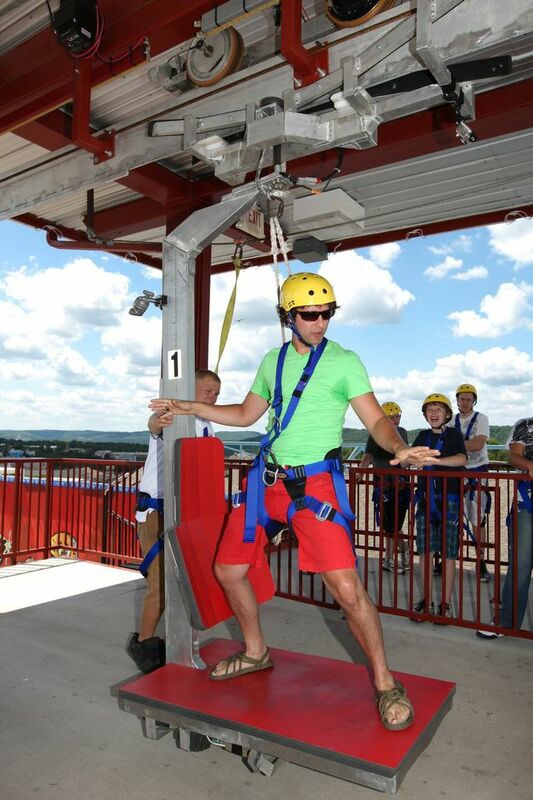 These Zips could be manned by two staff and the through-put can be as high as 60-70 guests per hour. 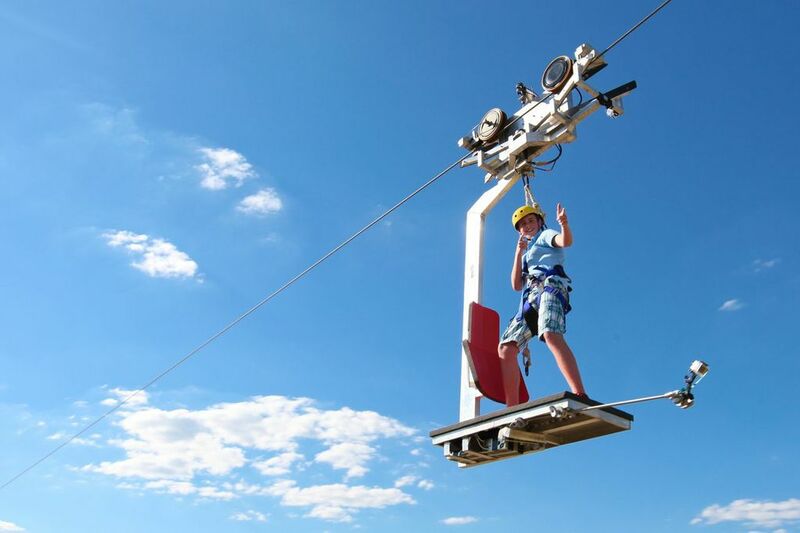 An out and back system takes about 3-5 min depending on the length of the Zipline. A great combination of lower overhead with high guest numbers. - Low overhead with the carriage starting and returning to the same location. - No towers or gravity necessary. The power comes from the trolley battery. - This ride is fast and fun. 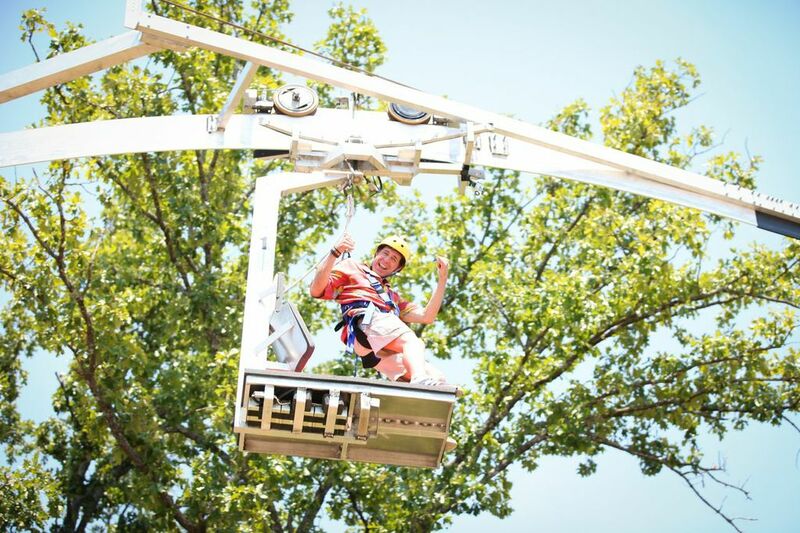 - Can be retro-fitted to existing zipline installations. - Fully redundant safety and control systems.